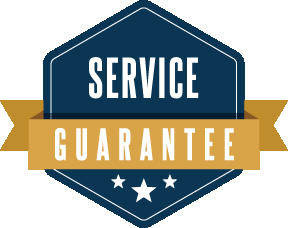 Fox Pest Control is the #1 Rochester pest control & extermination company. 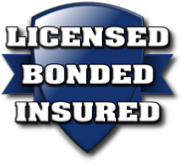 We have over 22 years experience, and have helped over 40,000 homeowners and businesses with spider extermination and other pest control. 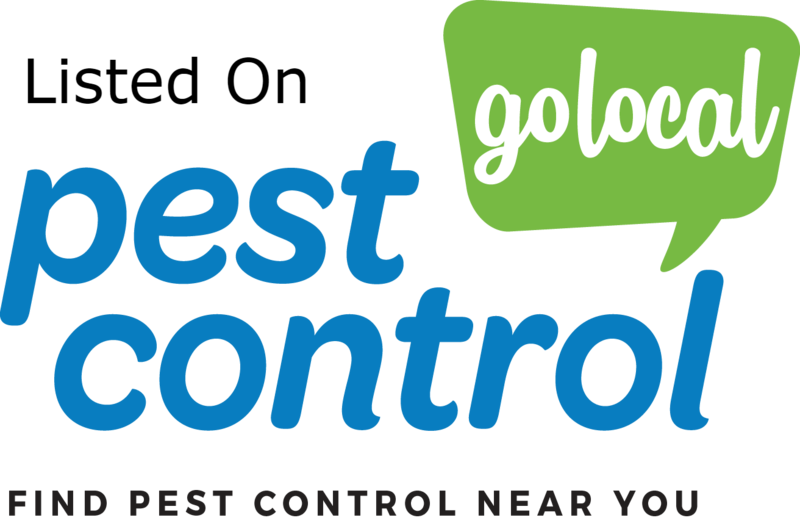 Read on to learn why we are the top choice for pest control in Rochester, then pick up the phone and call us for same day help with your pest problems. Appearance - Common house spiders in Rochester range between 5-8 mm in length, and are usually brown or gray with stripes along their bodies. These arachnids possess several common attributes including their eight legs and two distinct body regions, instead of three like an insect has. These regions are called the cephalothorax – which contains the eyes, mouthparts, and legs, and the abdomen. Although some spiders in Rochester like moisture and congregate toward bathrooms, basements, crawl spaces and other damp parts of buildings, others prefer dry, warm areas such as subfloor air vents, and upper corners of rooms and attics. Unfortunately, if you have spiders in your Rochester home or business, there is a significant chance that you have other insects. Since spiders feed on insects, this is often an indication that there is a larger pest problem that will also need to be addressed. Additionally, spiders spin unattractive webs that make your home or business appear dirty. 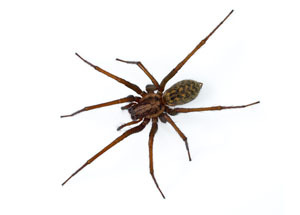 Rochester spider infestations should be treated by a professional pest control technician. To ensure effective spider control, Rochester spider control professionals should be brought in to stop the reproduction cycle by removing all webs and egg sacs. We can also effectively eliminate the other insects in your home that the spiders may be feeding on.